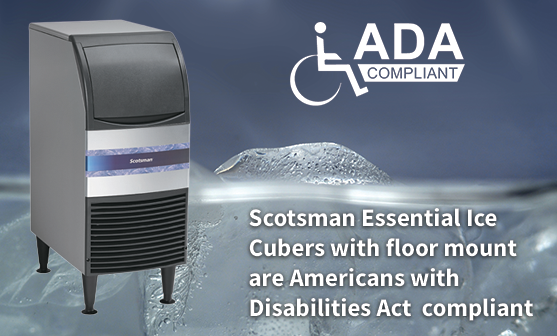 Icemakers is proud to carry the full line of Scotsman ice machines. With a combined century of experience, Icemakers and Scotsman offers products that are more convenient, earth friendly and reliable than ever. 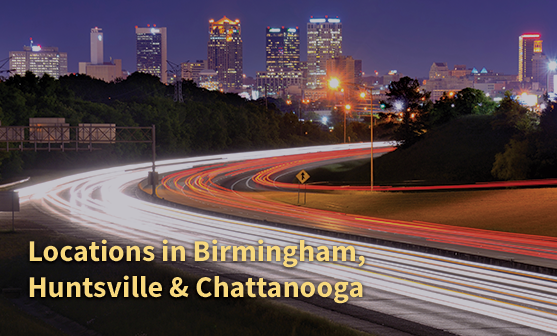 Headquartered in Birmingham, AL, and with branch offices in Huntsville, AL, and Chattanooga, TN, we are a distributor for Scotsman® ice machines. 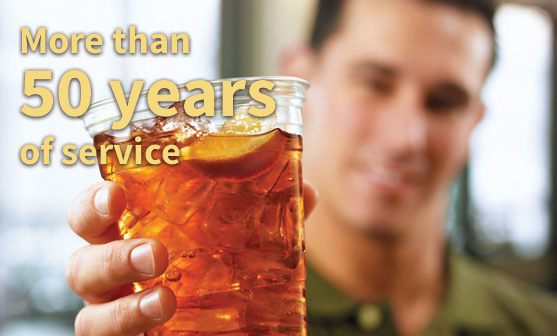 Icemakers is committed to providing quality equipment, parts and services to our customers. 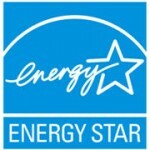 With more than 50 Energy Star-rated models available, our models save energy water and dollars. Upcoming Service School – February 22, 2018 7am-2pm at Zamora Temple – Birmingham. Must register to attend.  We are now an approved vendor for Vizient FDBA Novation, Intalere FDBA Amerinet, Premier, and HPG hospital buying groups. We sell, lease, service and carry a full line of parts for our icemakers. 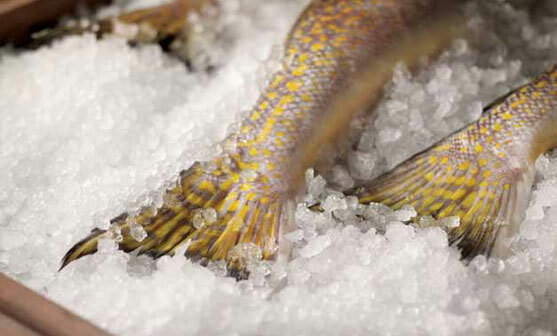 Use our calculators to determine your ice production needs.